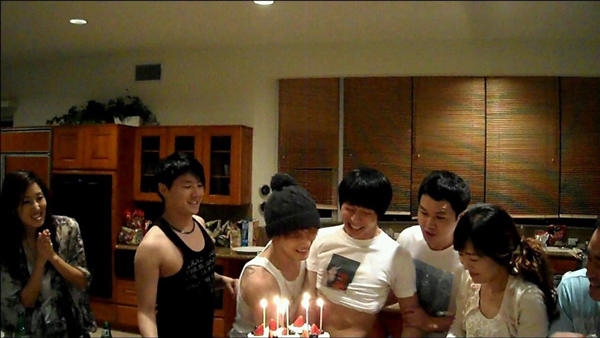 Happy birthday Yuchun! 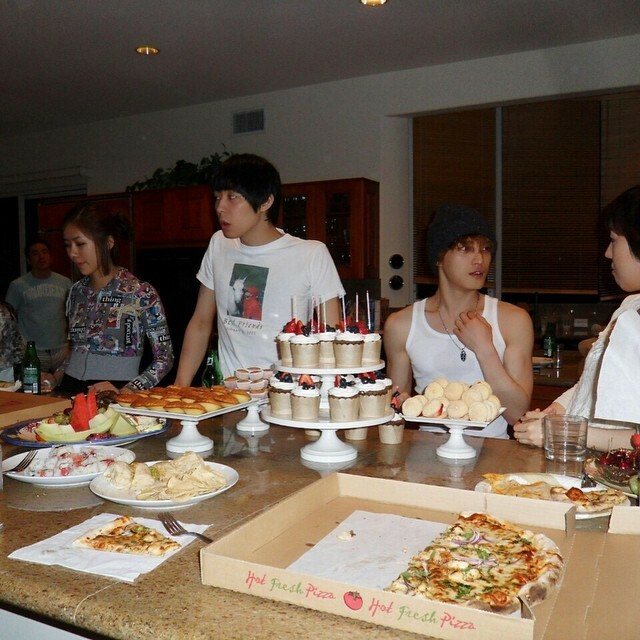 If you watch the video more JJ and Junsu smears cake all over his face and head but I cut that out! Hehehe I'm such a tease right?!! I miss you!! Leave a comment to congratulate Yuchun on his bday!! but I cut that out! Hehehe I'm such a tease right?!! I miss you!! 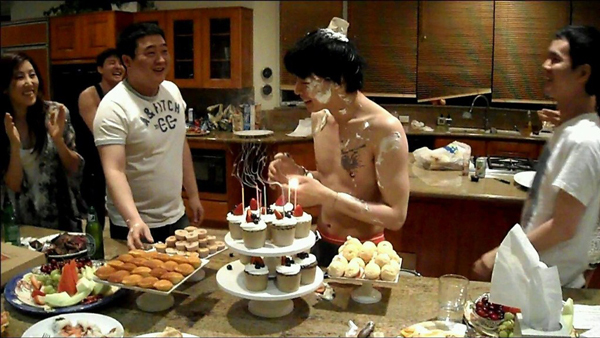 Leave a comment to congratulate Yuchun on his bday!! ユチョンのMVリンク→[M/V] 박유천(PARK YU CHUN) - 당신의 지갑에는 얼마의 사랑이 있나요. Copyright © ユチョン部屋 All Rights Reserved.